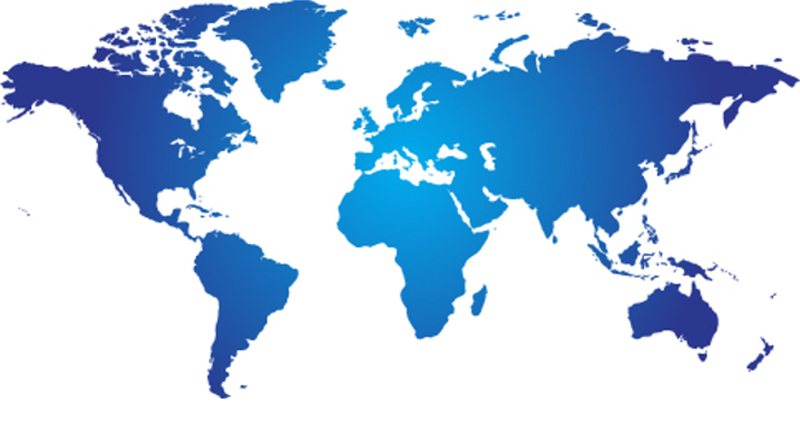 Teknotherm’s world-class equipment is in use all over the world. From the Bering Sea to South Africa, and from the Middle East to the North Sea, Teknotherm Refrigeration has provided the equipment and service that keeps you working. You will find hundreds of our systems in use in the Pacific Northwest, Alaska, Gulf of Mexico, and the US eastern seaboard. Our customers include some of the biggest names in the fishing and cruise industries, including American Seafoods Company, Glacier Fish Company, Trident Seafoods, and O’Hara Corporation, as well as Princess Cruise Lines, Carnival Cruises, as well as many major oil and gas companies. Founded in 1926, Teknotherm has continually been in the forefront of refrigeration, AC, and freezing technologies around the world. Through our TeknoLogic brand, we design and manufacture all of our automation and control solutions based on PLC, with remote monitoring and troubleshooting capabilities. Our RSW chillers, ice makers, compressors, condensers, seawater strainers and controls & automation are the best in the business. We can travel throughout the world to repair and maintain virtually any refrigeration and cooling system. And don’t forget about parts: Teknotherm has an extensive network of contact around the globe to obtain those hard-to-get replacement parts. No matter where you are, Teknotherm can help keep you cool. Contact us today to see what we can do for you.